I remember my sister and I receiving a packet each and being mesmerised as they grew and reproduced in the little container on top of my bookcase. 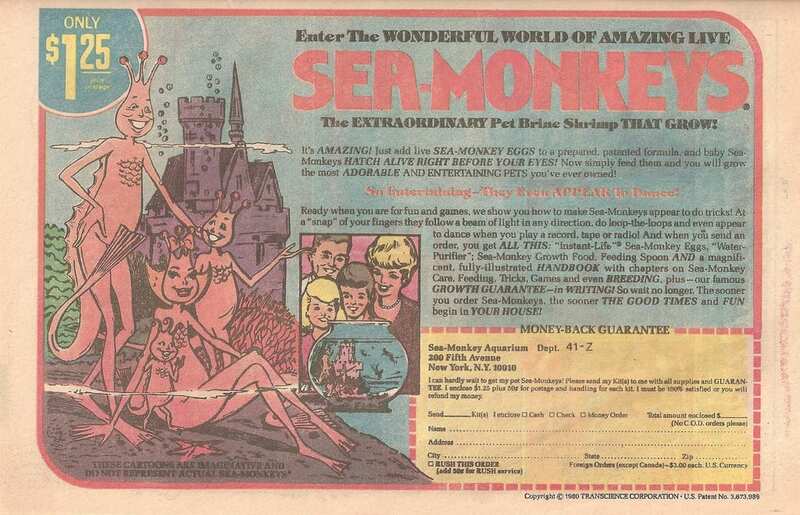 Sea-monkeys are a hybrid breed of brine shrimp, that were invented by Harold von Braunhut in 1957. They have been such a big hit they have even had comics and a tv series based on the little alien-like creatures. Even to do this day, with all the technological advancements to toys, they continue to be popular. For those unfamiliar with the product, in a packet you get sachet of brine shrimp eggs, that you simply put into a tank with purified water and watch as they hatch into life. From when I watched my own when I was a kid, till most recently when I saw them in a toy store- I have always wondered how exactly do they work? How can an animal come alive from a packet of dry eggs? Place them in such extreme pH levels that they would normally dissolve human skin. And they will continue to survive! But how do they do it? When sea-monkeys face non-favourable conditions that are able to enter a state so that is neither alive nor is it dead. This is known as cryptobiosis, by which all metabolic actions within the organism stop. It can live in this state indefinitely, until environmental conditions are more favourable for it to come out of this state. 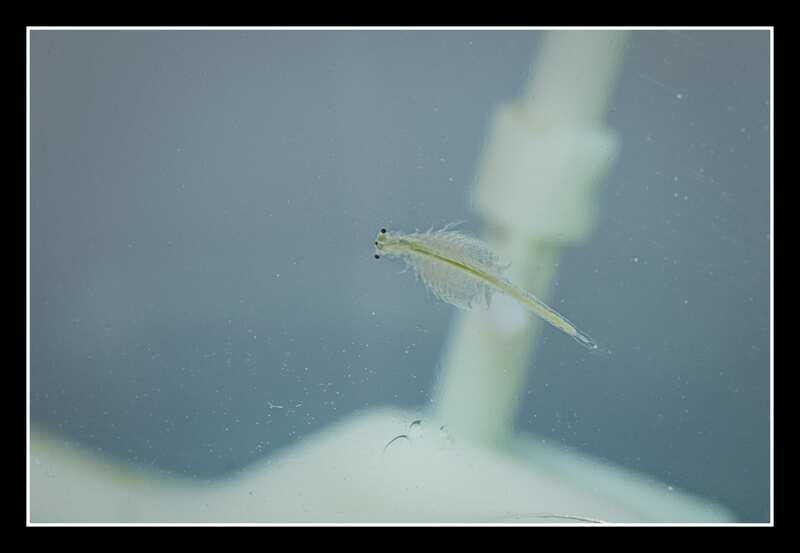 Sea monkeys undergo anhydrobiosis- a type of cryptobiosis- where they lose up to 97% of their water content. When the conditions of the environment are good, the female brine shrimp will produce thin-shelled eggs that can immediately hatch. However, when the conditions are less then favourable, she will produce hard-shelled cysts which contain close to fully-developed larva. Water is an essential liquid to all life forms- inside our cells it helps keep the molecules moving and mixing- allowing for important chemical reactions to occur. When water is removed from our cells, these important molecules inside lose their structure, so they can no longer function. Brine shrimp have gotten past this by forming a solid matrix made up of the sugar trehalose- which then maintains the structures of the molecules by supporting the proteins and membranes- basically freezing them in place. Brine shrimp have inhabited salty bodies of water worldwide for over 100 million years. These habitats can dry up and disappear for months up to decades, so the shrimp have had to adapt to be able to get past this issue. Wouldn’t it have been easier to no longer reside in these areas rather than have to develop this extreme adaptation? 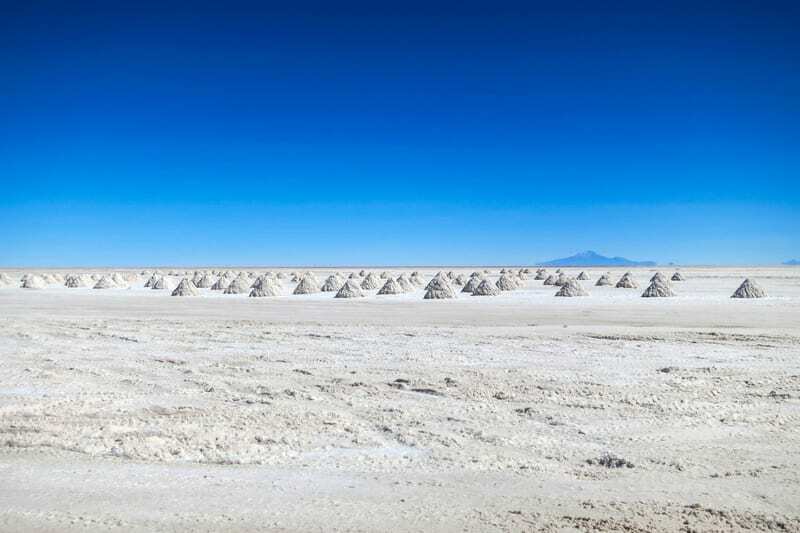 These areas of high salinity, also have increased risk of suffocation, as water becomes saltier it can hold less dissolved oxygen. So very few animals can survive in these extremes, therefore there are no predators to the brine shrimp. It’s an interesting adaptation, choosing between living in an environment with such harsh environmental conditions or being preyed upon by other organisms. So next time you see a packet of sea monkeys at your local toy store or department store, I suggest giving them a go. So you can experience the wonder that are these little fluttery creatures and know exactly how they have been able to hatch from that little packet.